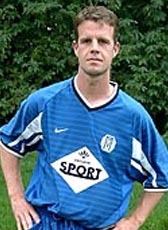 Adams returned home in summer 2004 after playing in the season 2003-2004 for VfB Oldenburg in Germany. He retired and is now playing with the amateurs of v.v. GOMOS (The Netherlands).